Ferry House has been operating as a private residential home for ladies since 1921. Situated at the corner of Gray Street and Beach Crescent, with beautiful views over the River Tay, in Broughty Ferry. 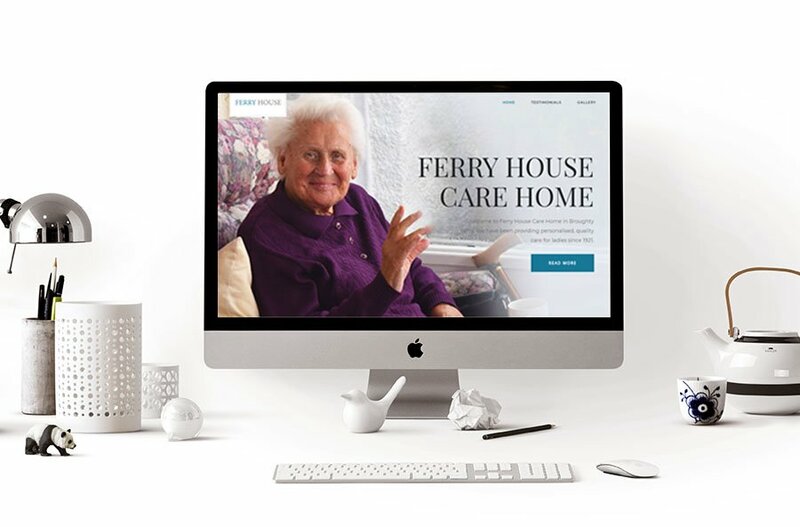 The team at Ferry House had very little online presence and wanted a website that would not only show off the care home facilities but also the personalised care and family feeling that they aim to create. Bluecoo Creative made a 1 page responsive website displaying key information, testimonials and a gallery.